New Delhi : In a startling revelation two former students of Jawaharlal Nehru University (JNU), who were members of the Akhil Bharatiya Vidyarthi Parishad (ABVP) during the infamous February 09, 2016 event, have claimed that the student outfit had “planned” the controversy to divert the attention from Dalit research scholar Rohith Vemula’s suicide. JNU ABVP unit’s former vice president Jatin Goraiya and former joint secretary Pradeep Narwal have claimed at a press conference that the students seen raising slogans of ‘Pakistan Zindabad’ in the purported video were actually ABVP members or supporters. 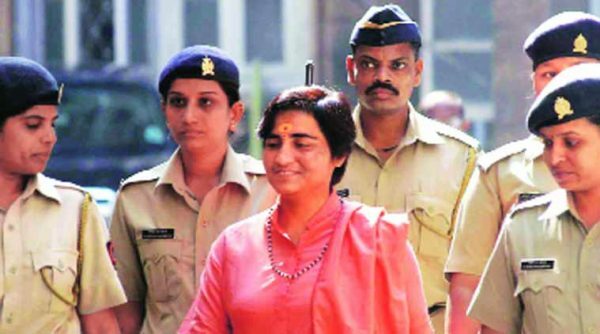 The duo had resigned from the student wing affiliated to the Rashtriya Swayamsevak Sangh (RSS) in February 2016 citing ideological differences. “At the time, I remember Jatin and I, since we were Dalits, were told repeatedly to appear for TV interviews and defend ABVP after Vemula’s suicide, which we refused to do since they kept referring to him as a terrorist. With the February 9 event, they saw an opportunity to divert attention,” The Indian Express has quoted Narwal as saying. 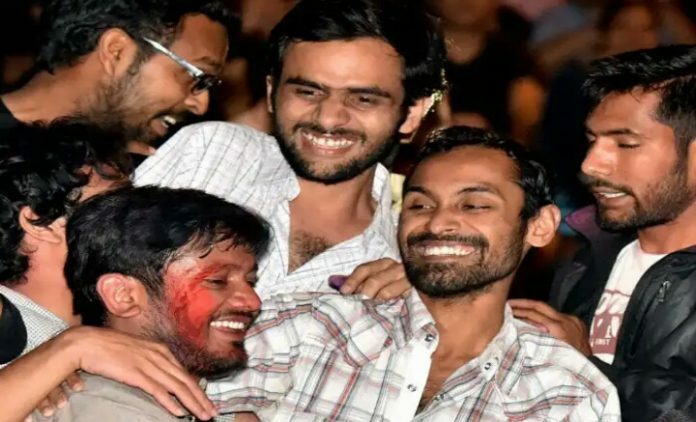 Goriaya has alleged that before the February 9 incident, members of the JNU ABVP wing discussed how to blow up the incident on their WhatsApp group. “The Rohith Vemula movement had put the ruling party on the backfoot and the entire JNU row was orchestrated by the ABVP to gain attention. Hashtags like #ShutdownJNU were started on social media to divert attention. It was planned by the BJP, RSS and ABVP,” he added. Meanwhile, former ABVP member Saurabh Sharma told PTI, “They are siding with the Congress that has supported the accused. These are political moves to divert the issue. The matter is sub-judice and we are hopeful the truth will come out in the next few days. The Rohith Vemula movement had put the ruling party on the backfoot and the entire JNU row was orchestrated by the ABVP to gain attention. Hashtags like #ShutdownJNU were started on social media to divert attention. It was planned by the BJP, RSS and ABVP,” he added. To what low level the BJP, RSS and it’s student offshoot ABVP can sink down to ! Totally shameless liars and antisocial traitors of the nation! Akand Bharath concept and politics behind it. 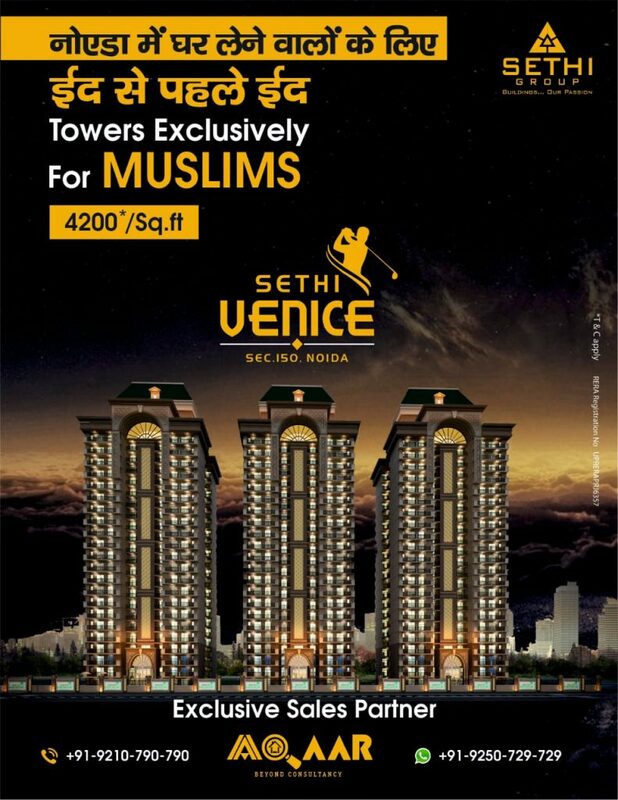 I personally feel indian muslim should learn and understand it. My comment is not relevant to the above topic. I request Muslim mirror should publish an article on “Akand Bharath”. If Muslims are the part of indian politics then they should know the entire politics. Do anyone knows next plan of action of RSS.clues are available in newspaper. India is simply a lab and they had been given unrestricted access to it.